Park City is home to some of the best skiing in North America, which is why it's regularly considered one of the most popular winter destinations in the country. 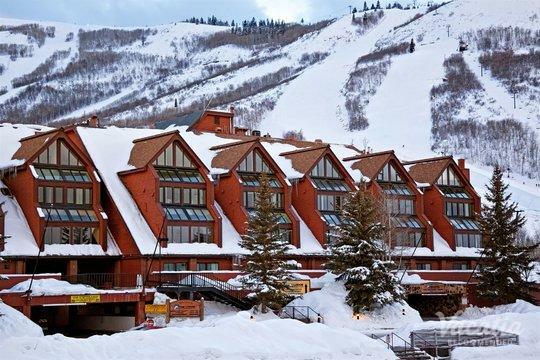 This idyllic mountain town is home to two major ski resorts: Park City Mountain and Deer Valley. If you want to ski the manicured slopes and exciting runs of Park City Mountain, you should find a great vacation rental near Park City Mountain. Vacatia can help you find a quality resort in a terrific location so that you can partake in as much skiing as you like. 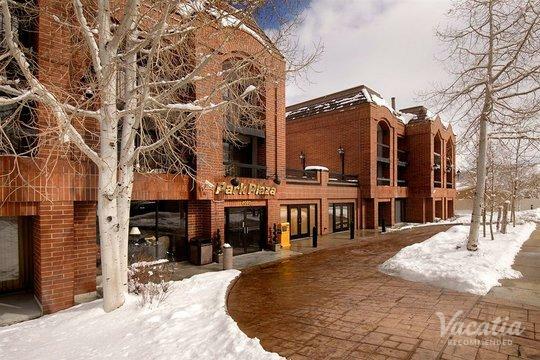 With the help of Vacatia, you could browse a great selection of Park City Mountain resorts until you find the perfect rental property for your stay. 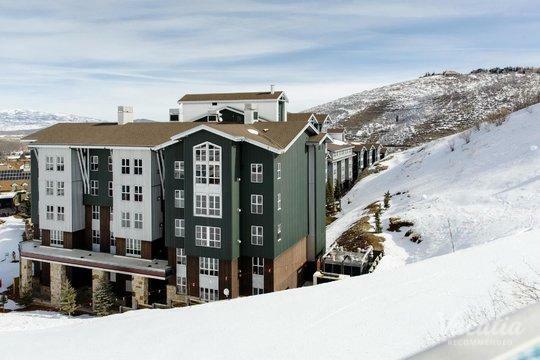 There are a number of Park City Mountain condo rentals to choose from when planning your mountain getaway, and Vacatia can help you narrow down the selection so that you find a rental that perfectly suits your needs. When you rely on Vacatia to help plan your vacations, you can rest assured that your vacation rental will immediately feel like your home away from home. Park City is a charming town nestled high in the Wasatch Mountains of Utah, and this popular mountain destination is best known for its world-class skiing. 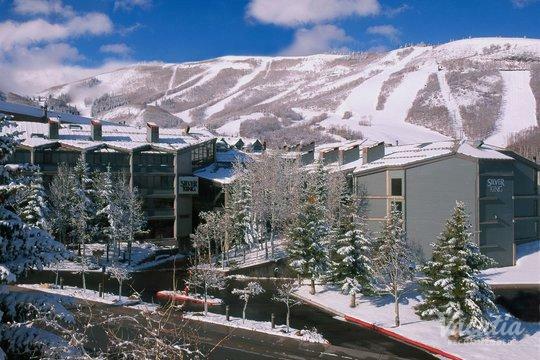 If you choose to ski Park City Mountain, you will likely want to stay at a vacation rental near this ski resort, which is where Vacatia can help. 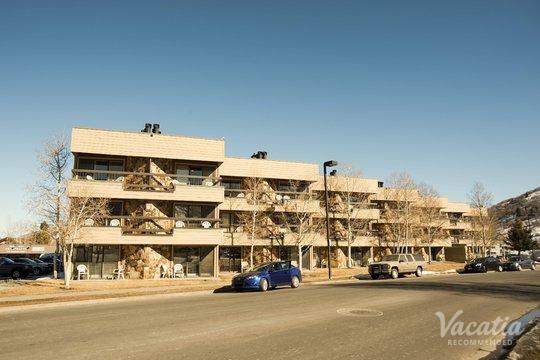 You are sure to find the perfect vacation rental out of Vacatia's impressive selection of quality rental properties in Park City, which means that you will be able to enjoy so much more space and comfort than you would at a traditional hotel. Every Vacatia rental property features a fully equipped kitchen and added living space, so you'll feel right at home in your Park City rental. Instead of staying in a small, cramped hotel room, you could stay in a spacious, comfortable condo rental where you can rest and unwind after a long day on the slopes. 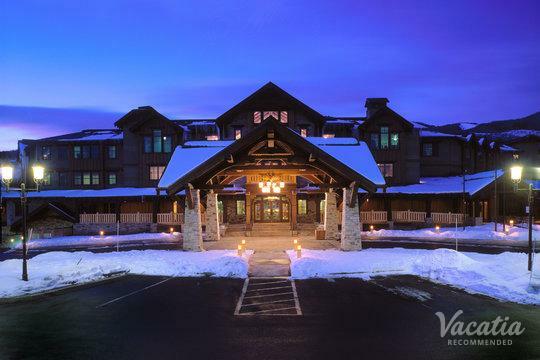 When you work with Vacatia to book one of the best Park City Mountain vacation rentals available, you're sure to enjoy every moment of your time in this beloved mountain town. Every winter, Park City transforms into a haven for skiers and snowboarders, because this idyllic mountain town boasts some of the best skiing in North America. Park City is home to two major ski resorts: Deer Valley and Park City Mountain, both of which have an abundance of great runs. Whether you're a beginning skier or a seasoned professional, you're sure to find runs you love at these Park City resorts. 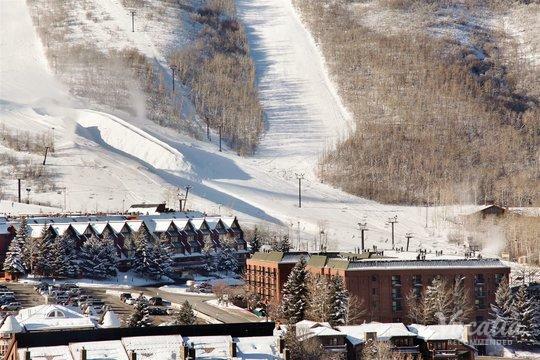 This mountain town is a perfect destination for families looking for a bit of fun and excitement as well as couples seeking a bit of romance and adventure, but no matter what you're looking for in Park City, be sure to book your accommodations through Vacatia so that you'll love your home base in these picturesque mountains.